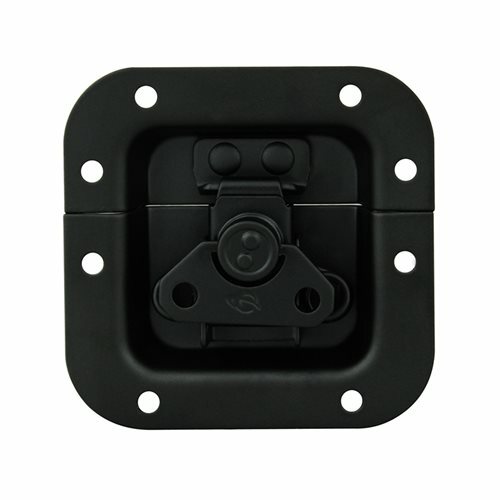 Securely close your case with a Penn Elcom latch mounted in a small recessed dish. Perfect for small cases or when space is a concern. The black powder coating offers a long-lasting protection against corrosion with a durable finish.